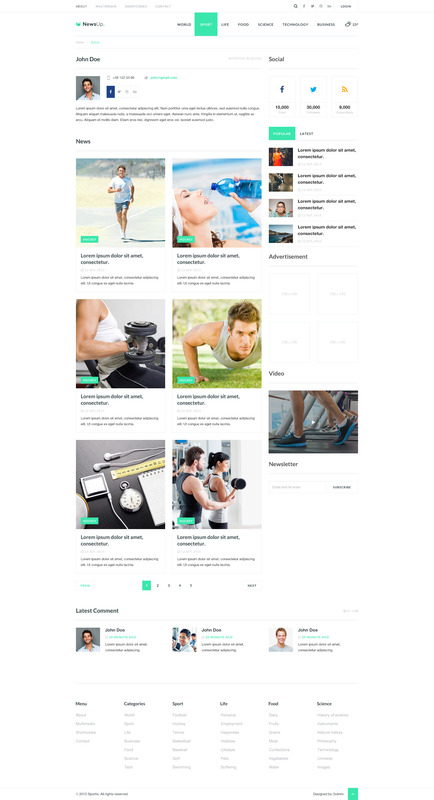 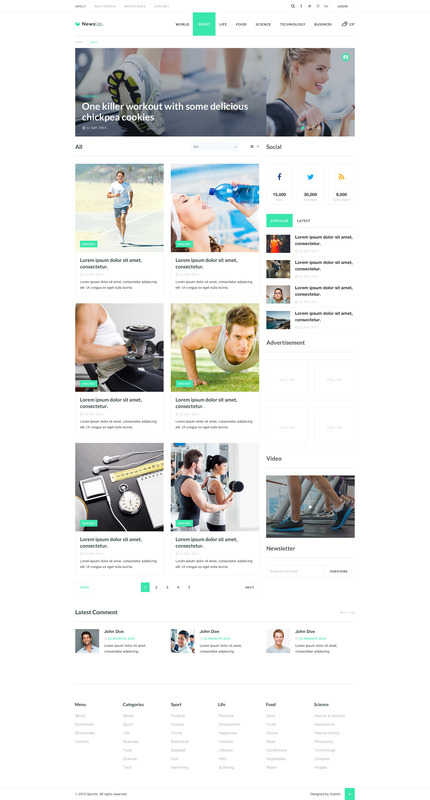 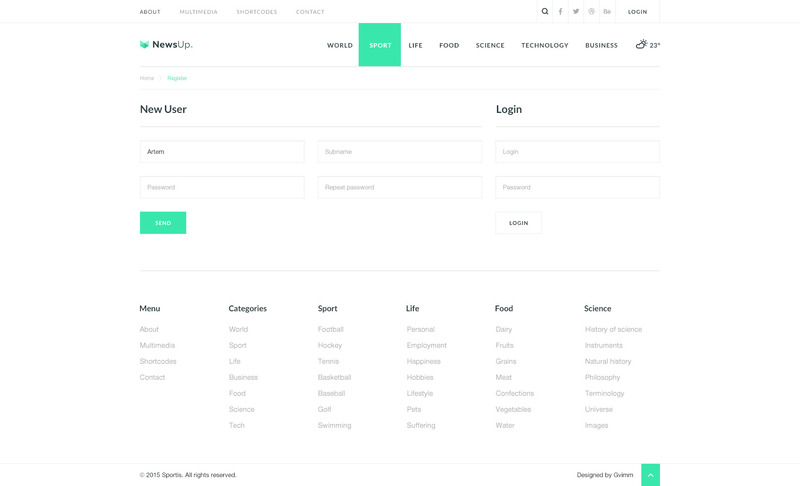 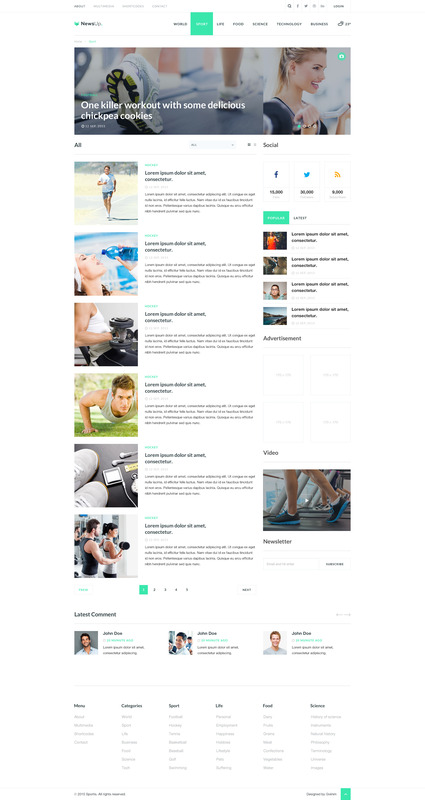 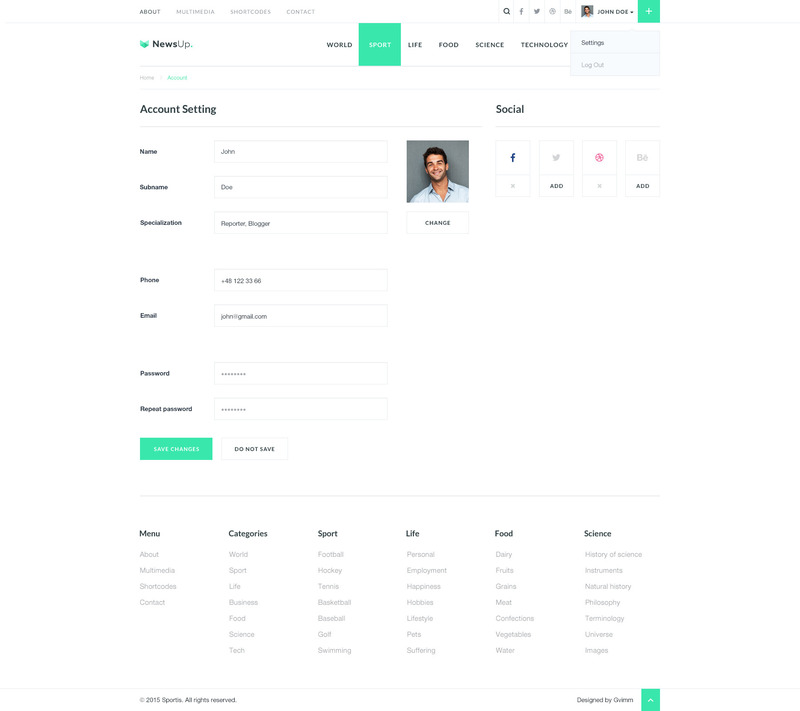 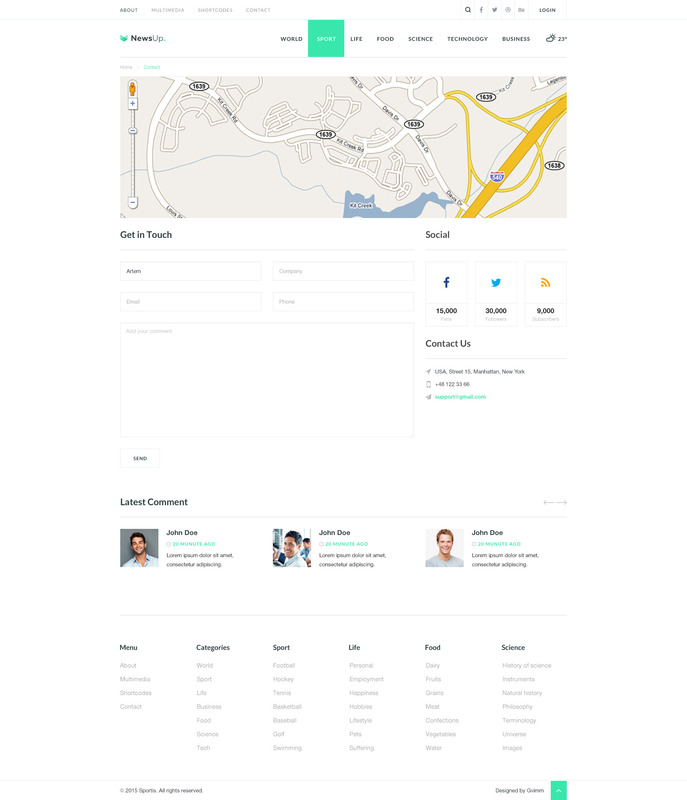 NewsUp – multi page oriented template with clean and simple design. 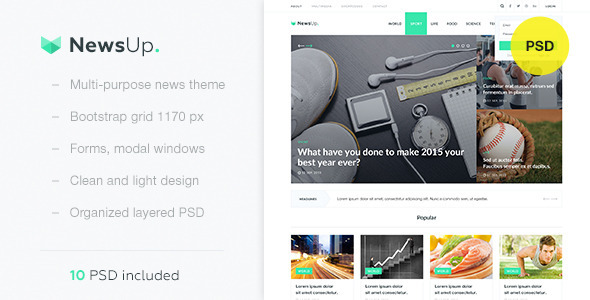 Created – special for news websites, blogs and galleries. 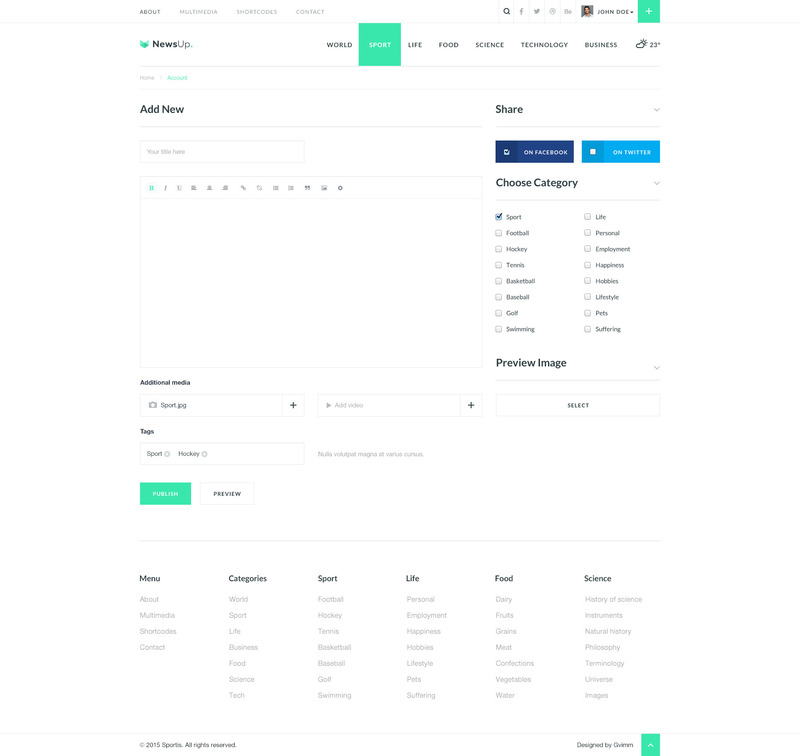 Has many functional blocks, including modal windows, dropdowns and many other cool items.